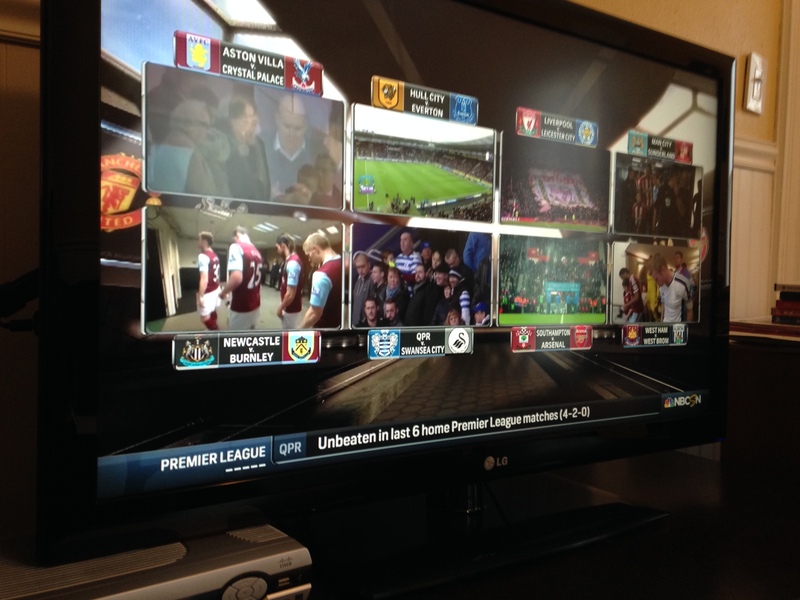 On New Year’s Day, NBC Sports Network debuted a new Premier League “Breakaway” format. World Soccer Talk had a nice review of the pros and cons of this format that’s worth checking out (click here or on image below for link). In their view, the pros mostly outweigh the cons. I’m not still on the fence, but I find the analysis intriguing. It’s worth noting that this isn’t a new format for US soccer watchers. For some time now, Fox Soccer has been running a very similar Multimatch 90 program for Champions League Group Stage games. For purposes of comparison, here’s the World Soccer Talk assessment of Fox’s whip around coverage.